Leon and Ark elect to train their new Navigator squad outside the wire, while Bill works with the weapons engineers to solve the bigger problems. The medical team are taking the critters apart, desperately looking for anything that will give them an edge. There's growing friction between the crew and someone needs to step up, or a ruthless and cunning enemy will take complete control of the world. 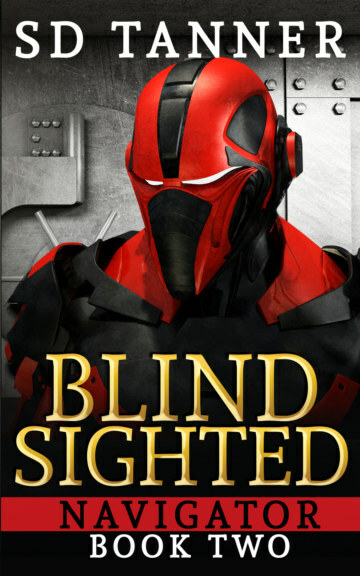 Blind Sighted is the second book in the four-part Navigator series. It's a fast paced, action-based story following the people who will need to become a tight knit team if they are to defeat an enemy capable of taking over mankind.